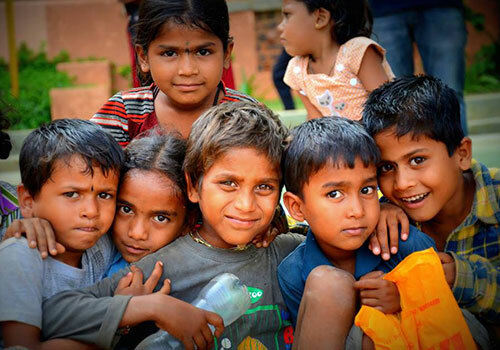 Edifice Charitable Foundation is our attempt at Edifice, to make a difference and contribute an effort towards the development of lesser privileged groups. Structured as a section-25 not-for-profit organization, the Foundation focuses on Education to make this contribution. We unanimously felt that Education is the strongest means for the underprivileged to achieve upward social mobility. Given that the Construction Sector is the second largest (after Agriculture) employer in the country and given that we have been a part of the Construction sector for these many years, it was natural for us to attempt to create an impact within these environs. 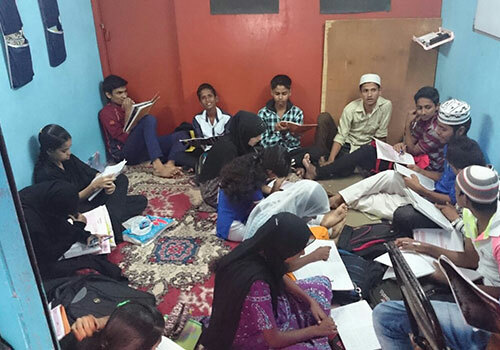 Edifice foundation started its first initiative by supporting three municipality schools under MCGM school social project in Mumbai as a category-III NGO. It runs different programs in these schools. It aims in creating school gardens and planting at public places to create more green coverage around its head office in Govandi, Mumbai. 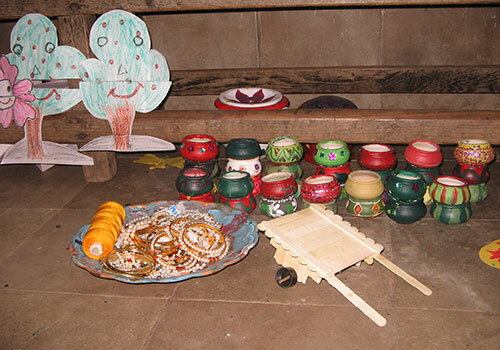 Its main objective is to support the Balwadi program in appointing required teacher, renovating and beautifying the class room, providing toys/ art-craft materials/ stationeries etc, organizing and celebrating children’s day. The intention of this program is to provide pre-vocational education like Tailoring class, Mehendi class, fabric painting classes etc to the SSC students and the women in need of the surrounding community as approved by Community Development Office, M-East Ward. 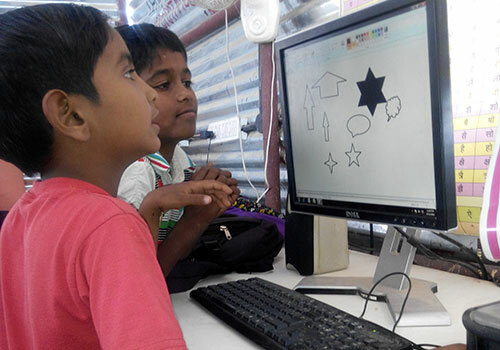 Intention of this program is to provide computer education to BMC School students. At Shahaji Nagar School, in every academic year approx 500 students get benefits of this program. 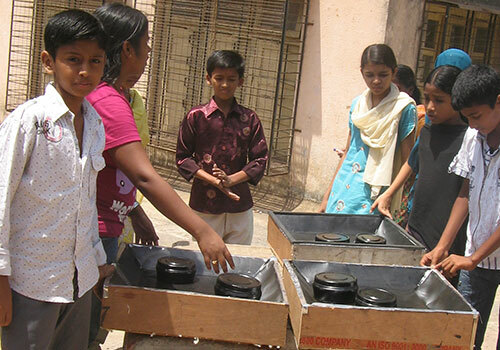 This program was designed to have a positive change in learning outcomes of municipality school students. 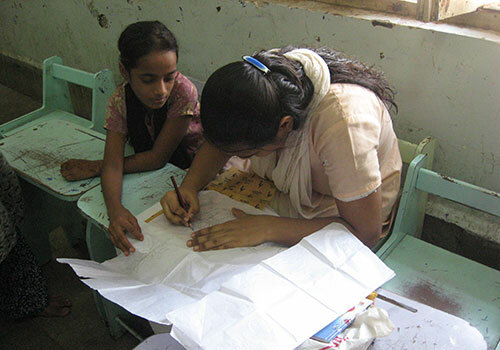 Edifice foundation implements the required supports asked by the school. 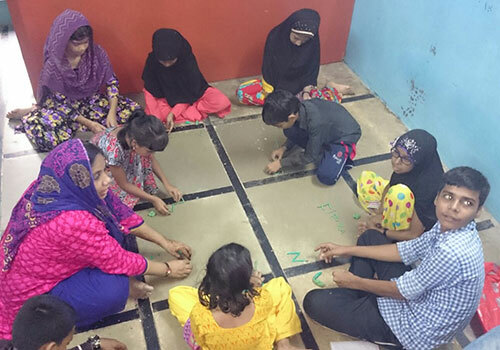 Few initiatives under this program are appointing contract teachers and providing extra classes to SSC students, conducting science workshops and furnishing a science lab at Shahji Nagar BMC School, Cheetah camp, organizing summer camps. This initiative is an extension of our program “MEDHA” a part of our govt. school project. The children of migrants who are mainstreamed to govt. schools and the slum dwellers children who are mostly from economically weaker sections prefer to study in Municipality schools. Due to lack of family support and non-availability of resources, these children are not able to perform academically as desired. 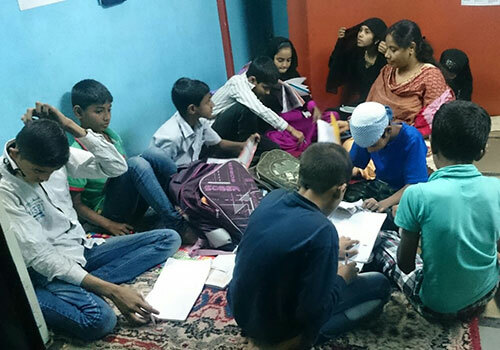 Community learning centre is an initiative to support these children after school hours in helping them to complete their home works, enhancing their reading/ writing skills; and with a focus of supporting SSC students in preparing for board exams. The centre also provides different opportunities to these students to attend seminars, visiting offices and interacting with different professionals to choose the right career. 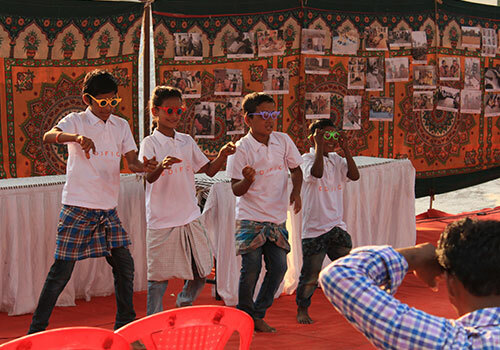 This is an initiative started in 2013 at Bangalore, and has been working towards educating the migrant laborers’ children in Bangalore in our construction sites at various locations. 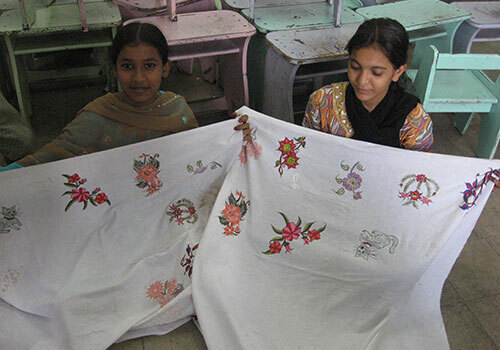 The Foundation is committed to educate these children who are not in a position to attend regular school. 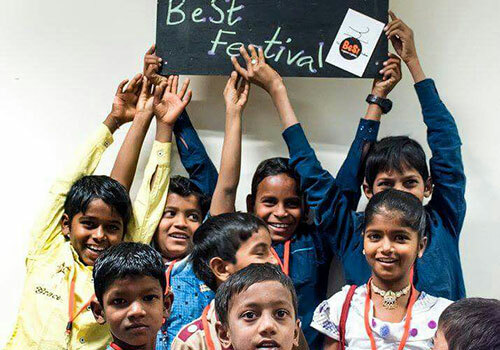 The primary focus, however, is to equip children of construction migrant workers with the required learning competencies and capabilities for enrolment and retention in the mainstream education system, rather than create a system parallel to public schooling. It is an Opportunity and space for Construction Workers and their Children to Explore, Learn and Grow; and working towards Empowering Construction Industry.